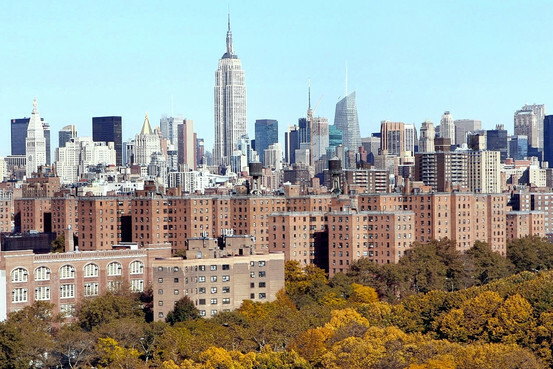 One major piece of economic news over the weekend got only a passing reference in the news media: owners gave up Peter Cooper Village and Stuyvesant Town, once viewed as one of Manhattan’s most valuable residential properties. Instead of filing for bankruptcy, they handed over the keys to their creditors. This event by itself may not unsettle the credit markets like the news of Lehman Brothers bankruptcy filing did. But it epitomizes the symptoms of this country’s corrupt financial system where excessive credit and leverage has pretty much sucked every last penny out of the system – especially from the hardworking middle class. A 15-month long struggle to prop the financial markets and banks has resulted in bonuses to the tune of $140 bil to bank executives, but it was not sufficient enough to let a huge housing complex operator restructure $4.4 bil debt. What’s wrong with this picture?